When I was visiting The Hague, in the Netherlands, I tried to learn a few words of Dutch. I found it really hard to pronounce it right. As a shy person, I quickly decided I wasn’t good with Dutch and stopped trying to learn some more. Now as I look back I see what the problem really was: I did not have a learning mindset, and the result is that I set myself up not to succeed. How often as a language learner have you felt that you are not good at it? Often times we set ourselves up for failure because we have the wrong mindset. We all can learn how to learn better. 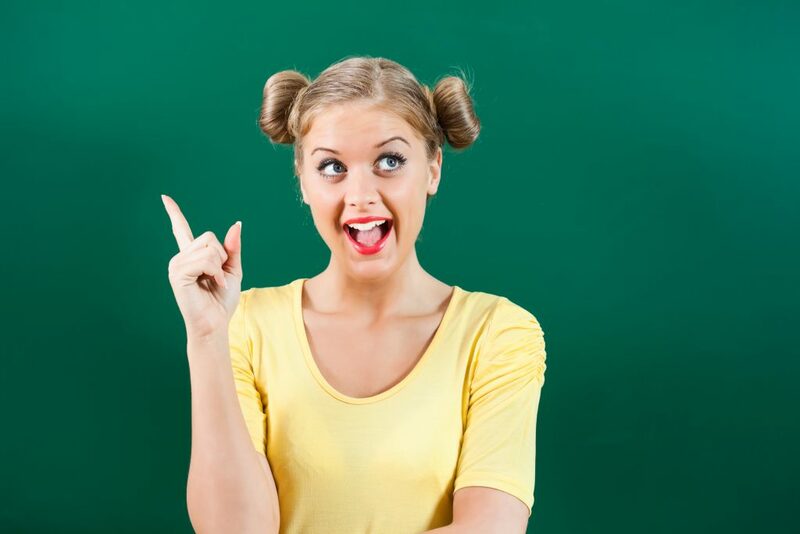 Knowing how to learn is a great skill for life, and, of course, it is very useful for language learners. I watched a short video by Carol Dweck, from Stanford University, that talks about the power of “yet”. She defends that teachers should replace “fail” with “not yet” when grading students. What a difference it makes for learners! You have not failed. You are just not there yet, but you can get there. Isn’t that so much more empowering than failing? So next time you cannot remember a word in Portuguese, I want you to think: “Not yet, but soon”. Next time your Portuguese verb tenses get mixed up, I ask you to say “OK, not yet, but I will get there”. This change in mindset is powerful. We do not have computers in our brains and some things take time and effort to learn. And that is just fine. Actually it is more than fine that learning requires an effort. Leaning something difficult is great for our brain. In the video, Carol Dweck also mentions how important it is to teach kids how to have a growth mindset, which I call a learning mindset: Knowing that our brain is becoming stronger when we learn something that we find difficult. Science has proven that working hard on complex problems makes our brain stronger and increases our ability to learn more complex topics. In other word, intelligence is expandable, and knowing so is proven to help learners perform better. This is so important in language learning. Learning a language requires effort and can be frustrating at times. We need to be comfortable making mistakes, and that can be hard. We need to accept communicating in a less than effective way, and that can be really upsetting. The bright side is that the effort to learn is helping your brain become more powerful. In fact, there are several studies indicating that we may be able to prevent or slow dementia by learning a foreign language. I encourage you to watch Carol Dweck’s presentation. She shows the amazing results that some teachers are getting by teaching their students how to embrace a learning mindset. 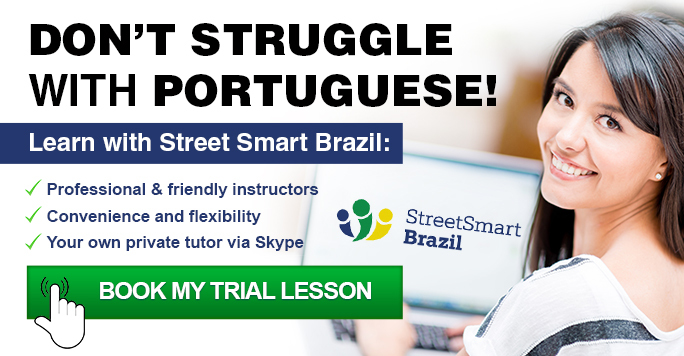 If Brazilian Portuguese is the language you want to feel comfortable with, book a Trial Lesson with us, and we will help you expand your intelligence.